YES! I love this snack. 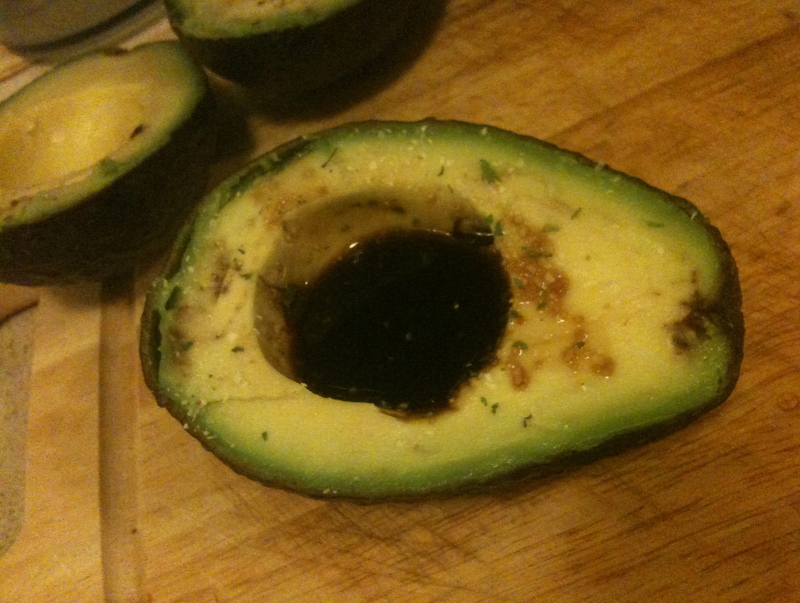 Fresh, ripe avocado is so easily available in avocado you have to make excuses to cook with them. WIN! 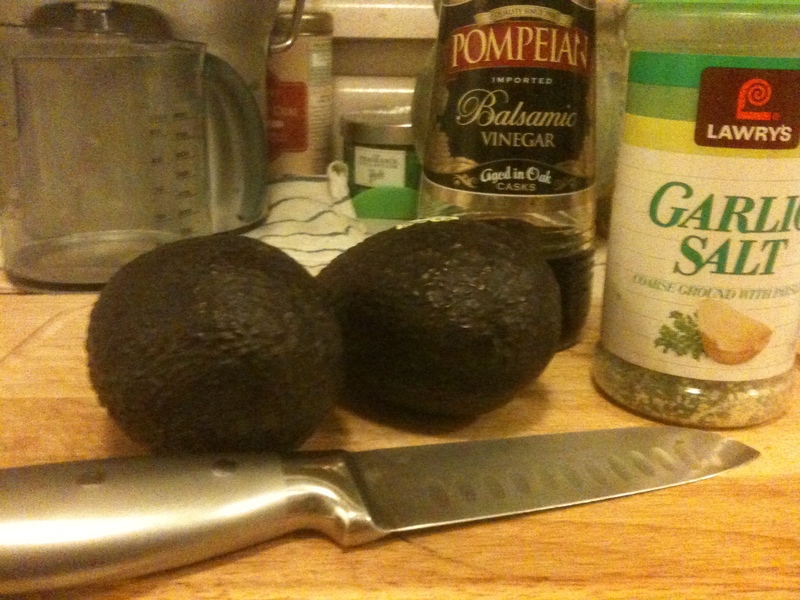 I’m glad you introduced me to this preparation of avocado. It’s fast, easy, and freaking tasty. I love vinegar. I love garlic. And I love how its flavor has a direct correlation to how easy it is to prepare!